There is no shortage of carpet cleaning tips on the internet. You can visit Pinterest or YouTube for several do-it-yourself carpet cleaning instructionals and guides. 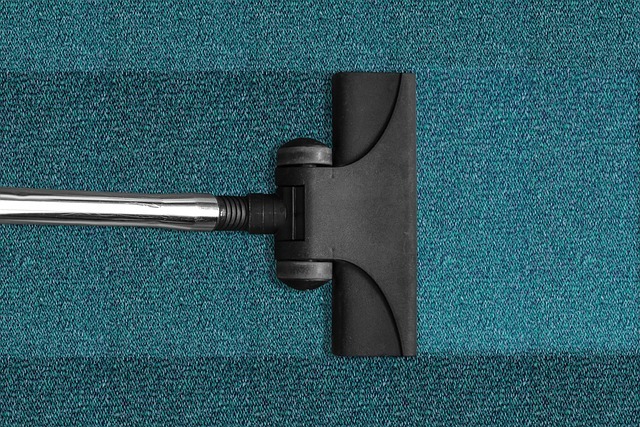 The question is, should you trust these carpet cleaning tips? Be careful about what you read on the internet when it comes to cleaning carpet. There are several websites that will have you believe that cleaning carpet is very easy to do successfully but that is rarely the truth. The best carpet cleaning results require hiring a carpet cleaning Fort Wayne service for your home. The tips on the internet recommend ammonia for carpet cleaning. Other tips recommend using vinegar. You shouldn’t use either of these solutions to clean your carpet. Ammonia is very toxic and can permanently damage carpet while vinegar is unable to effectively remove soil or dirt from a surface. Some tips recommend water. This is fine for most stains but there are some stains, including ink, where water will create further damage, perhaps permanent. Water on its own cannot remove the dirt beneath the surface either. There are carpet cleaning tips about using machines you can rent or purchase at the store but the problem with those machines is that they’re not very powerful or effective at removing the dirt deeper in the carpet. The truth of the matter is that the only carpet cleaning tips you should concern yourself with are those provided by professional carpet cleaners in Fort Wayne. Professionals have years of experience and training. Reputable companies use solutions and equipment that are certified by The Carpet & Rug Institute. Professional companies don’t use vinegar, ammonia or other common household items. Your best choice for carpet cleaning in Fort Wayne in Chem-Dry of Fort Wayne. We provide a full consultation at the start of each service where we outline our process and provide further carpet cleaning tips on how to best care for your carpet after our appointment is complete. 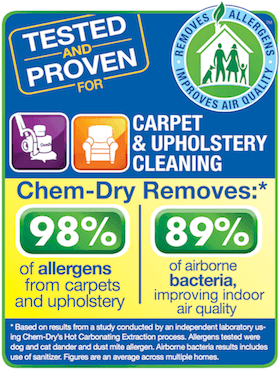 Your carpet is safe and in good hands when you hire Chem-Dry of Fort Wayne. Don’t chance it with the carpet cleaning tips you find online. You don’t want to damage your carpet or waste your time.